Due for release 8th October, 2019. Released May, 2017 on Villa Flux Records, EDM label. 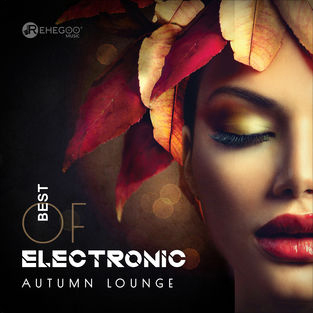 Track on compilation album 'Best of Electronic Autumn Lounge'. Sept, 2018. Released by Rehegoo Music. 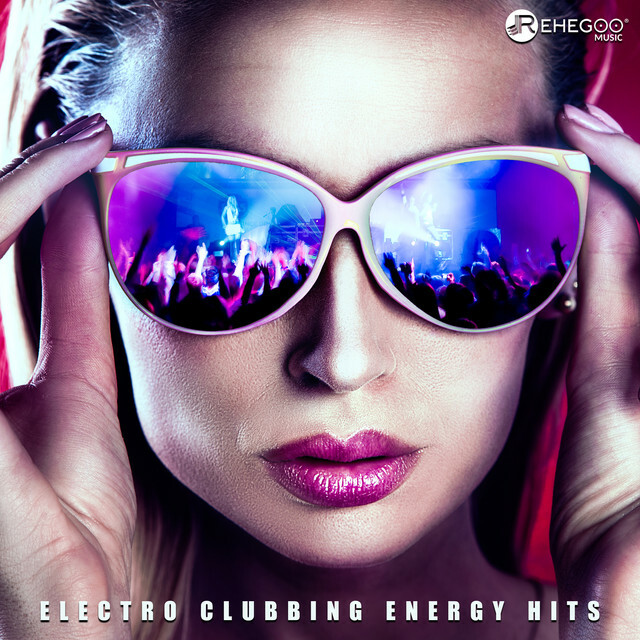 Track on compilation album 'Electro Clubbing Energy Hits'. Aug, 2018. 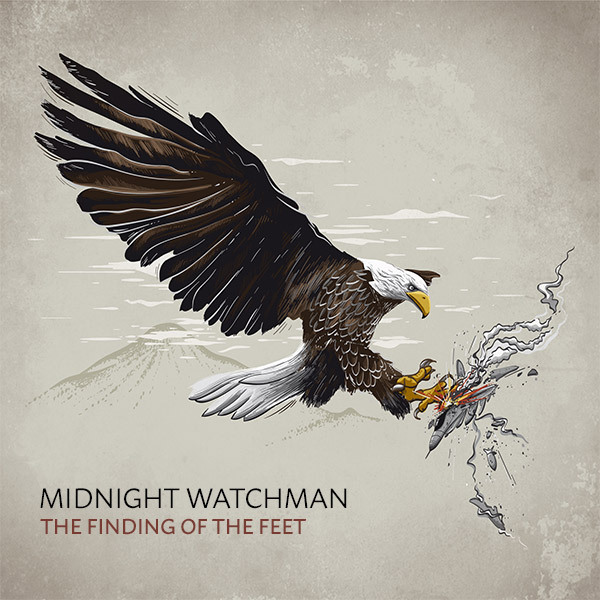 Released by Rehegoo Music. 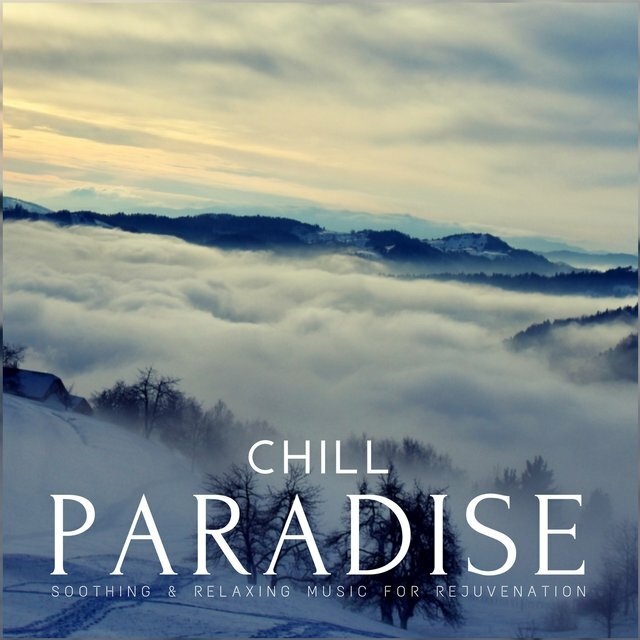 Track on compilation album 'Chill Paradise'. Feb, 2018. 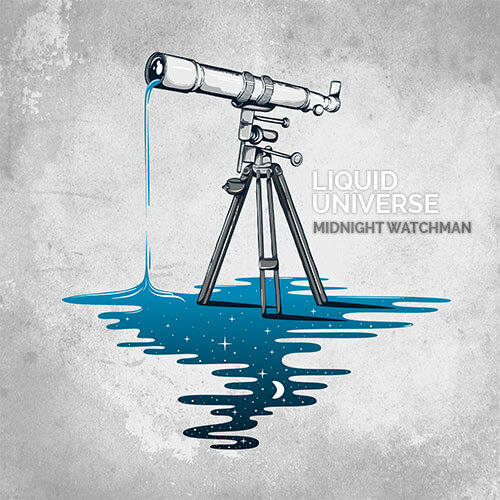 Released by Soul Garden Records. 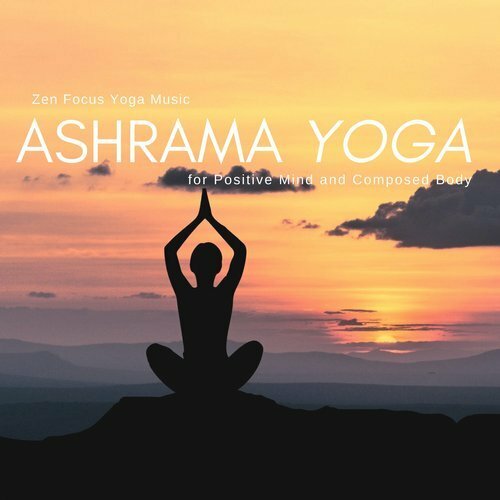 Track on compilation album 'Ashrama Yoga - Zen Focus Yoga Music For Positive Mind And Composed Body'. 2018. Released by Soul Ashrama Recordings. 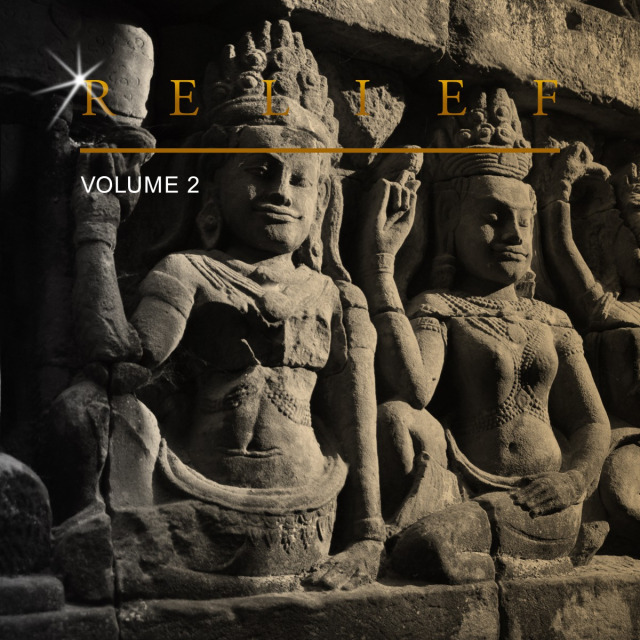 Track on compilation album 'Relief, Vol. 2'. 2017. 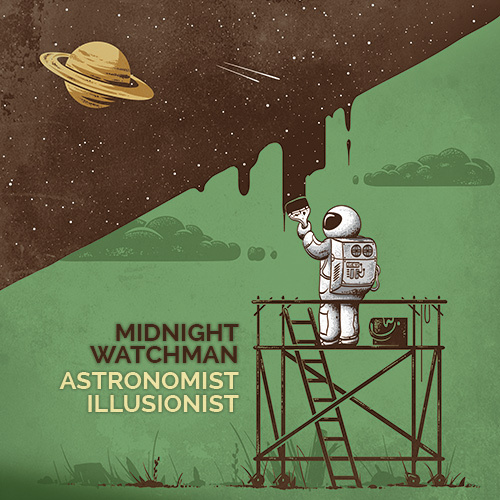 Released by Rosenklang Records and AudioSparx.